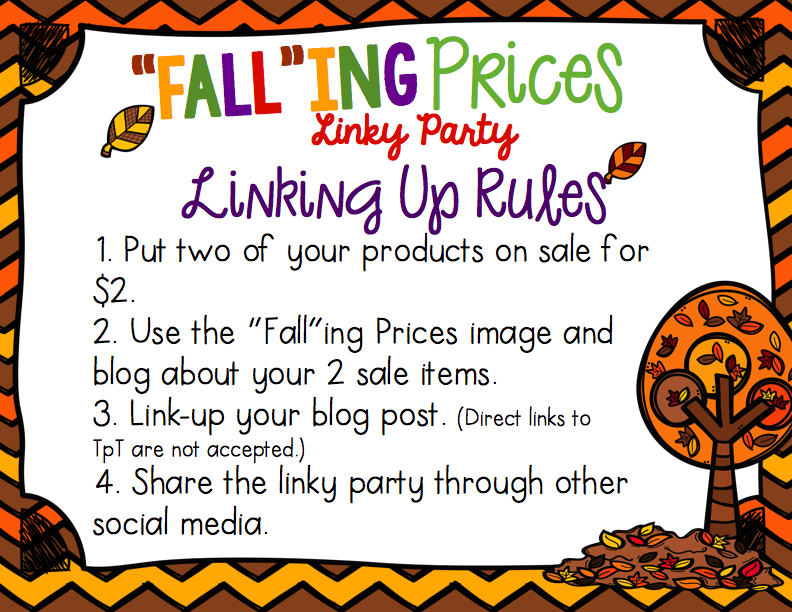 I'm so excited that my good friend Laura from A Grace Filled Classroom came up with this fun "Fall"ing Prices Linky Party! 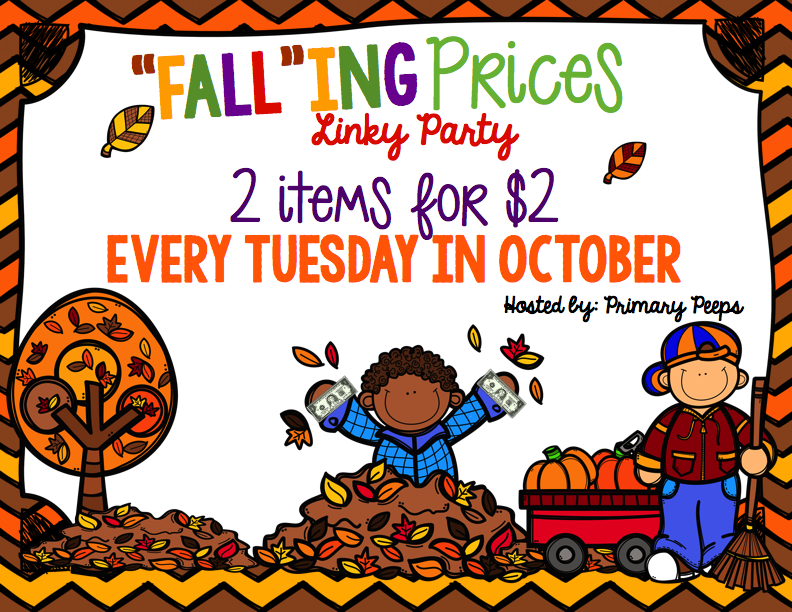 Every Tuesday for the month of October you can find two items for $2 each from many wonderful TpT sellers! And the great thing is ANYONE can link up! Just check out the info at the bottom of this post! 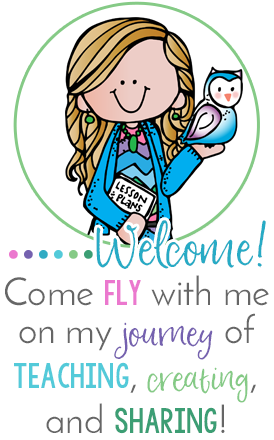 My first sale item is my newest creation! 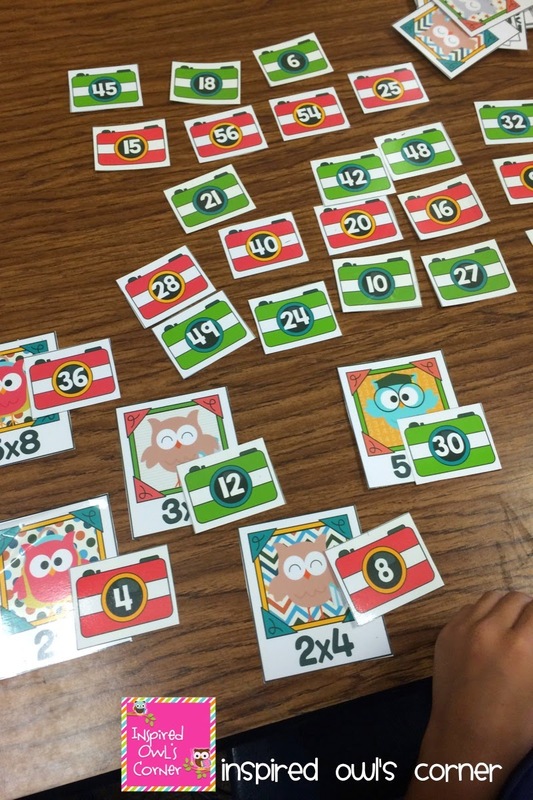 My third graders need more practice with their multiplication facts, and I knew they would love these owl "selfies" and matching cameras with products answers! 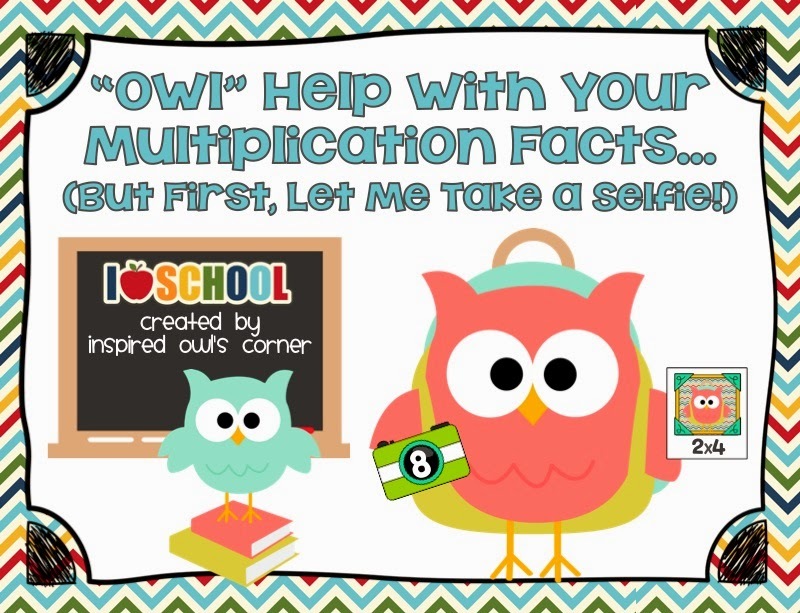 I've included a full color set and a more printer friendly set that has the backgrounds removed, but the colored owls are the same. There is a check off list for you to keep track of the students' progress, recording sheets for them to write their answers on, and directions and tips for getting them to learn their facts. They got a kick out of this today! My next bargain item is actually two items! 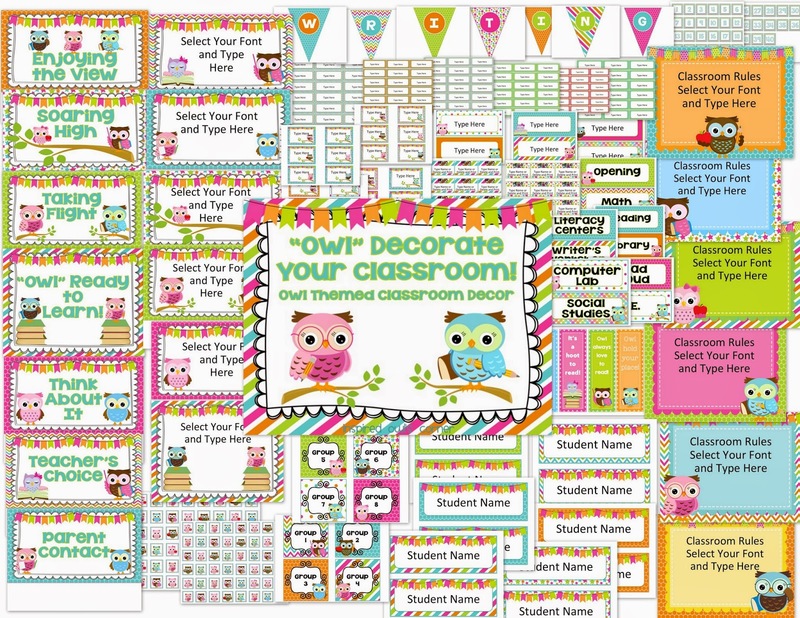 I couldn't decide which classroom decor set to put on sale, so I decided to let you choose, depending on whether you prefer owls or not! My classroom is decorated in this decor, and I love it! It's also my blog decor! 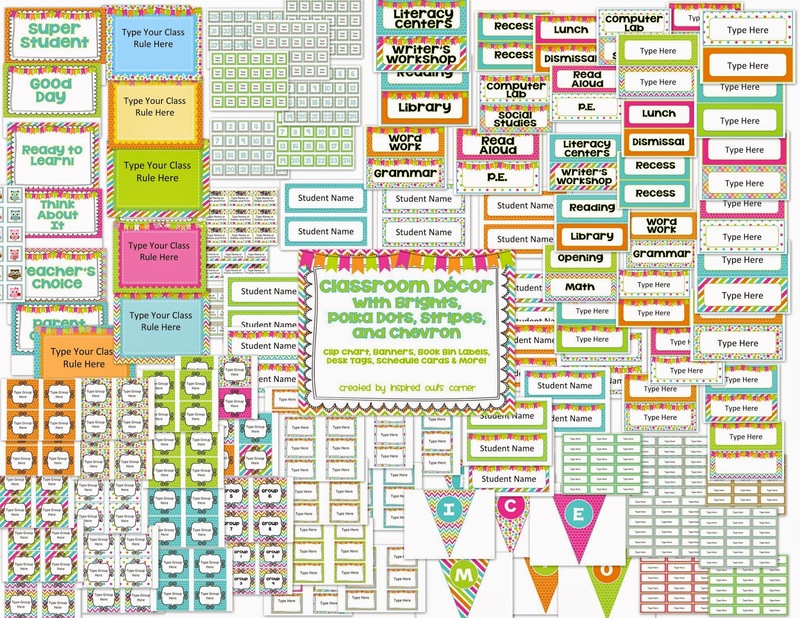 It's packed with banners, desk name tags, book bin labels, a clip chart, and other goodies! It is editable, so it requires you to work in PowerPoint to add your own touches. Click on each picture to check them out! The first one has owls, and the second one doesn't. Be sure to read the info below and link up! I'm so excited to see what you've created!